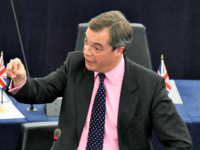 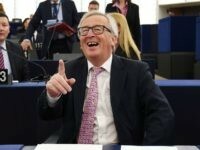 A centrist politician who has repeatedly said it would be good if Brexit were blocked and vowed to fight populism is the bookies’ favourite to take over as President of the European Commission. 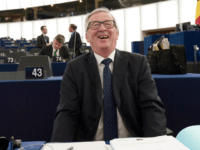 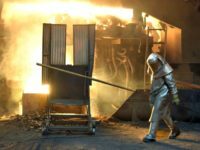 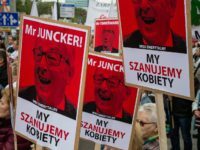 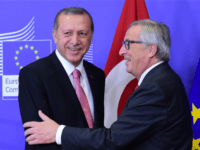 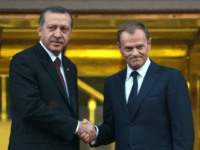 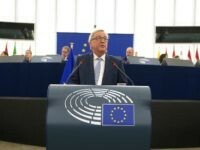 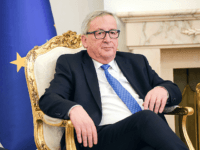 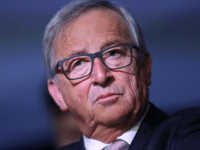 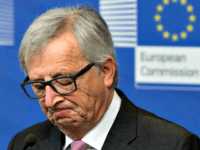 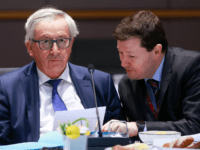 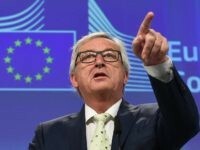 Members of the European Parliament (MEPs) have accused the Commission of “coup-like action” and rule-bending amid cronyism concerns around President Jean-Claude Juncker. 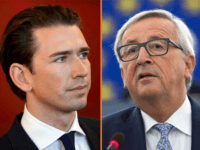 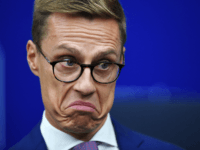 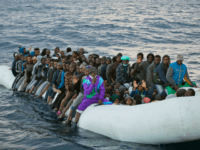 The unelected president of the European Union’s (EU) executive arm has urged the democratically elected Austrian premier to form a “pro-European” government. 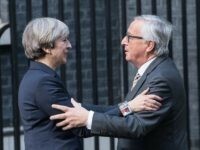 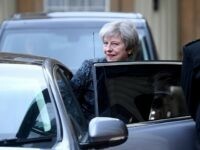 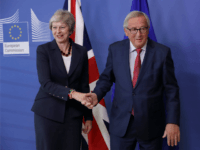 Brexit negotiations must be “accelerated” if the two sides are to strike a deal, Theresa May and European Commission President Jean-Claude Juncker have said after meeting Monday night. 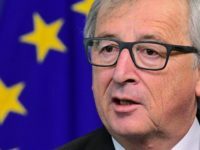 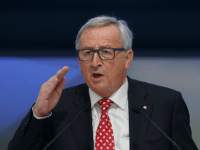 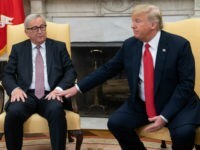 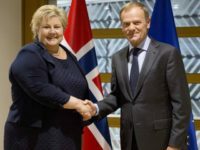 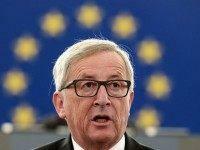 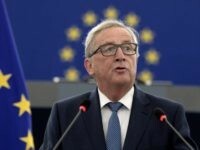 BRUSSELS (AP) — The European Commission president on Wednesday said that it was the “duty of Europe” to stand up to the U.S. if President Donald Trump decides to pull his country out of the Paris climate change accord.